Between the fantastic Let Me In, the pretty solid The House of the Devil, and now this movie, it's been a very good weekend for Project Horror. BubbaHo-Tep is a movie that the more I tell you about, the sillier it's going to sound, but you just have to take my word for it. This movie is a blast. An elderly Elvis lives in a rundown nursing home in east Texas. He switched places with an impersonator years before to get a taste of freedom, and missed his chance to switch back, and now he spends his days mostly in bed, reflecting on his past glories. When the residents of the home begin dying, nobody thinks twice about it. After all, they're old and infirm. It's for this exact reason that an undead Egyptian mummy is picking them off one by one, subsisting on their souls. Well, you know that The King isn't going to take that lying down, and he goes into action with the help of another famous resident of the nursing home, JFK. Oh, you thought he was dead? That's what they want you to think. The CIA replaced part of his brain with a sandbag and dyed him black. On top of Campbell's performance, the score of this movie is fantastic, with lots of slow, twangy guitar, kind of like the music that they played a lot in early episodes of King of the Hill. One other thing: it's a silly detail, but I absolutely loved that when the mummy speaks, it subtitles him in hieroglyphics that dissolve into English. You won't regret taking a chance on this movie. I give it five scarab beetles out of five. This is one of my favorite movies. Bruce Campbell is the man. 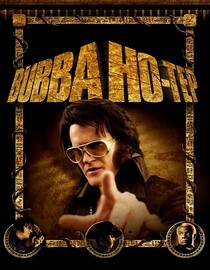 "Bubba Ho-tep" has the same director (Don Coscarelli) as "Phantasm." He wrote the screenplay, too, though it's based on a short story by Joe R. Lansdale. I'd recommend the story, too; it's basically the same as the movie, but it's worth reading. I need to start IMDBing these to find out stuff like that. I watched Phantasm earlier this month and hated it, but Coscarelli completely redeemed himself with this one! 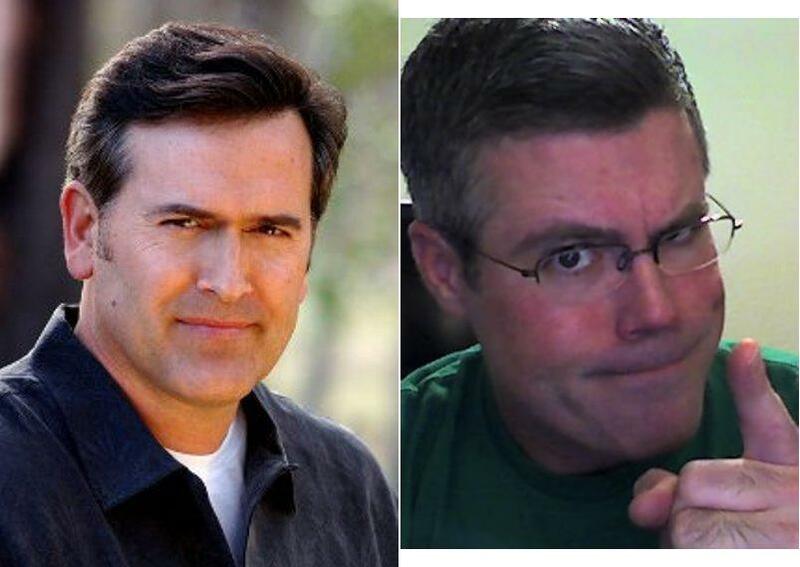 He did a few episodes of Masters of Horror, didn't he? He did at least one, "Incident On and Off a Mountain Road." It's a good one, I think. He also did "Beastmaster" and "Survival Quest," but neither of those are horror.